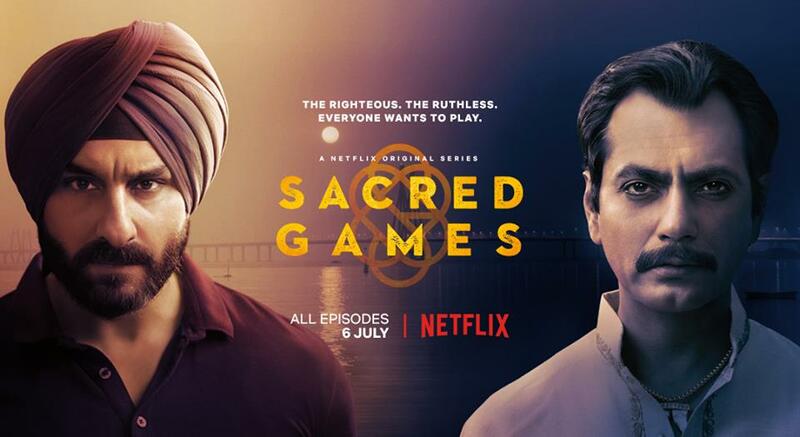 New Intriguing Looks Into Netflix’s Sacred Games starring Saif and Nawazzudin! 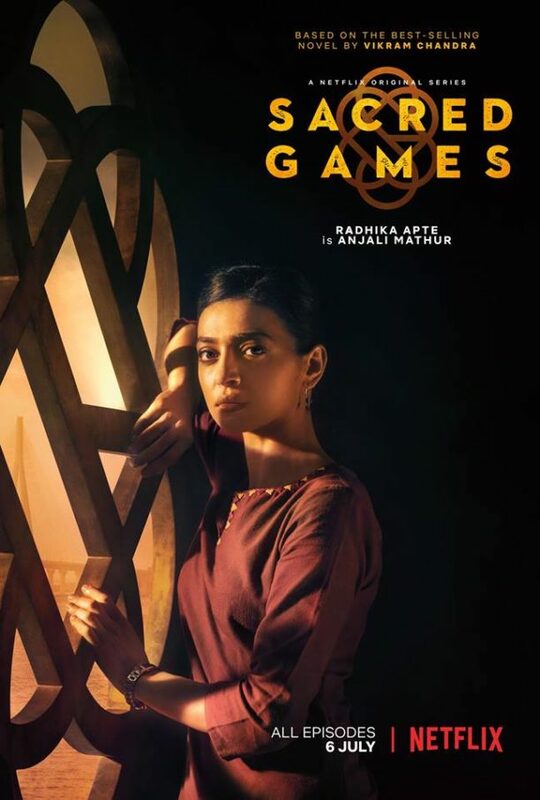 We have some very intriguing looks into the highly anticipated orginal series Sacred Games! 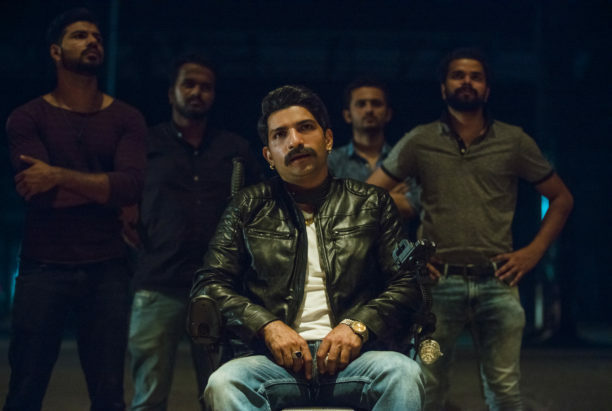 The first Indian Netflix original series, Sacred Games, shows an intriguing world set in the dark underbelly of Mumbai, where politics, crime and passion come together in a deadly game. Sacred Games is based on Vikram Chandra’s critically acclaimed epic novel of the same name. 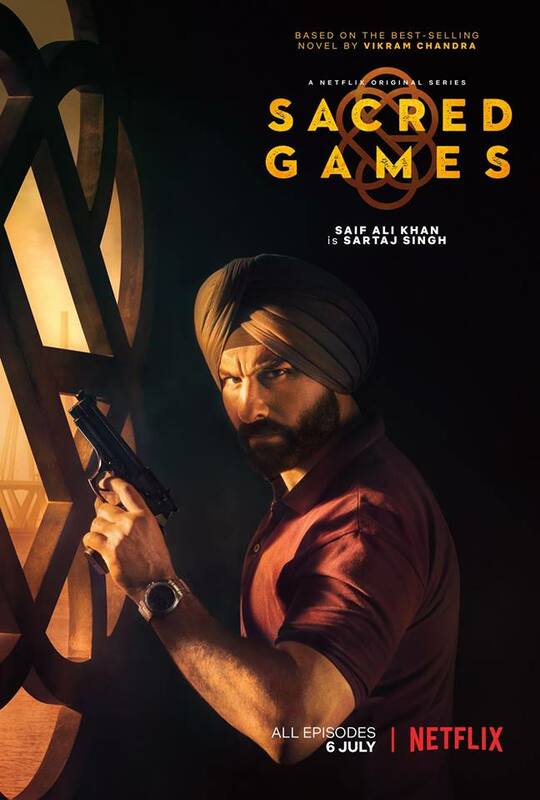 The eight-episode thriller follows the riveting journey of Sartaj Singh (Saif Ali Khan), a seasoned, cynical police officer, and Anjali Mathur (Radhika Apte), an intelligence officer, to the centre of a mysterious web woven the powerful criminal overlord, Ganesh Gaitonde (Nawazuddin Siddiqui). 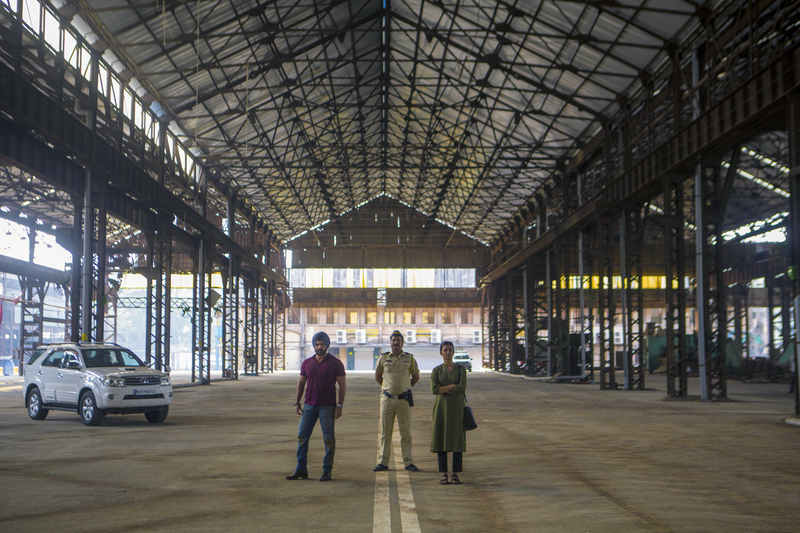 The plot twists and turns along the dark alleys of Mumbai, with Ganesh and Sartaj tightening their grip on each other and staking everything on victory, including the city itself. 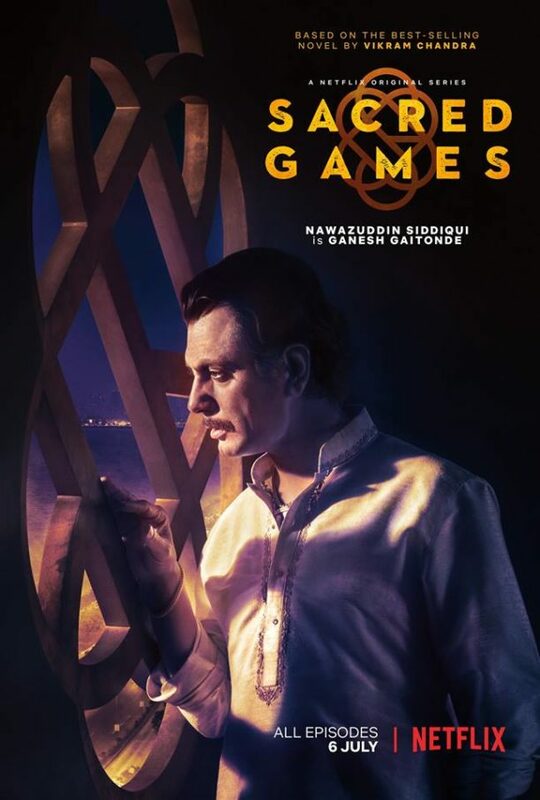 The trailer is a tantalizing glimpse into the world of glamour, passion, violence and revenge, which will be fully revealed on July 06 when Sacred Games premieres exclusively on Netflix worldwide. The series is directed by Anurag Kashyap and Vikramaditya Motwane. 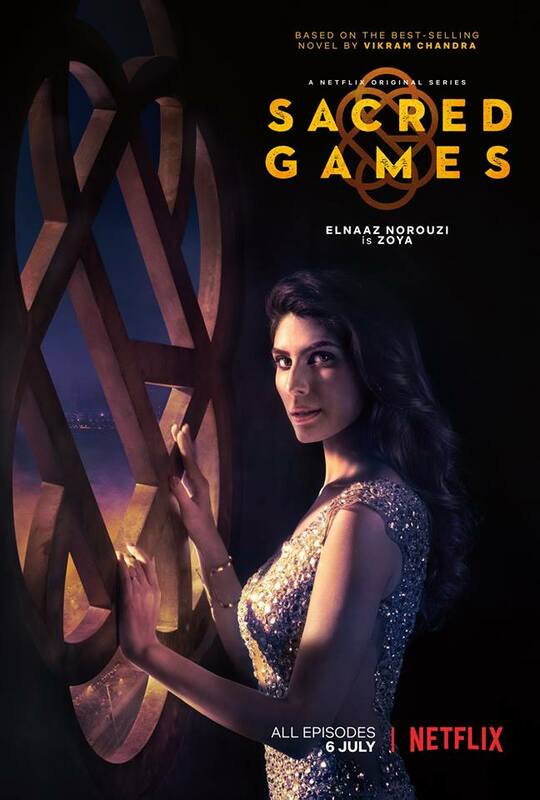 ICYMI here is the trailer plus some bonus stills! 15 queries in 0.374 seconds.